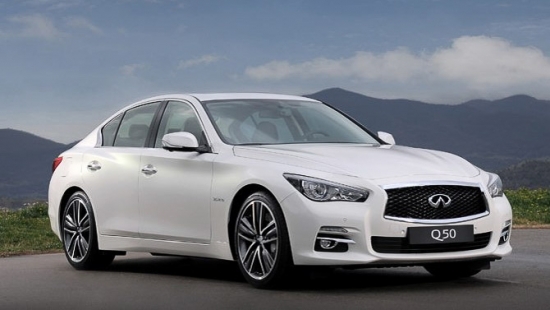 Infiniti is issuing a recall on their Q50 sedan which is identified as an issue with the steering. Speciically, the car’s adaptive steering system contains a software glitch which impacts the drive by wire system resulting in a lack of steering response which may lead to an accident. 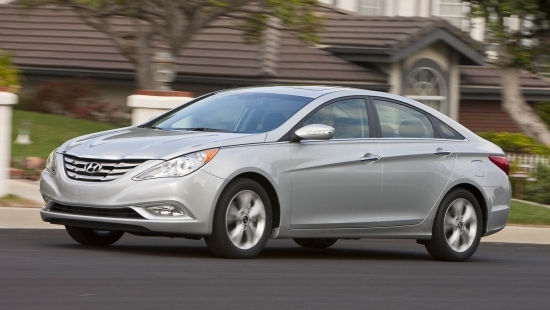 Hyundai Motor Company has identified an issue with the Electronic Power Steering (EPS) in their 2011 Hyundai Sonata. The vehicles impacted are specifically the ones with a build date between December 11, 2009 to October 31, 2010. The issue is that a faulty EPS may lead to a loss of power steering in the vehicle. No injuries or deaths have been linked to this recall at his time. However, with a loss of power steering assist, the vehicle will require a lot more effort to steer which might raise the risk of an accident with drivers. The recall will be completed by local Hyundai dealers at no cost to owners. Owners are encouraged to contact their local dealerships for more information. Hyundai will be reaching out to impacted customers beginning May 30, 2016.